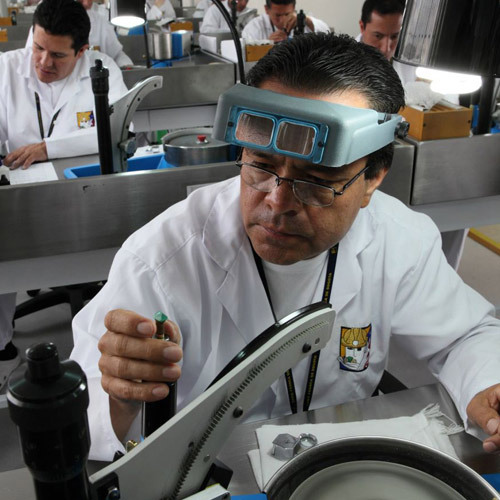 The Muzo emerald mine in Colombia is legendary, as was Golconda for diamonds and Mogok for rubies. It is nonetheless the only one still being worked to date after five centuries of continuous operation. Since November 2009, Muzo International, a branch of the Texma Group, has owned exclusive rights to operate the mine. The group has instated a “mine to market” process that is unique in the world and based on three pillars. Firstly, a quality control guaranteeing the exclusive use of cedarwood oil to enhance the stones, and only where necessary. Secondly, the certificate of origin, issued by prestigious Swiss laboratories. And thirdly, traceability, with numbering of each gem enabling them to be tracked from extraction through to sale. 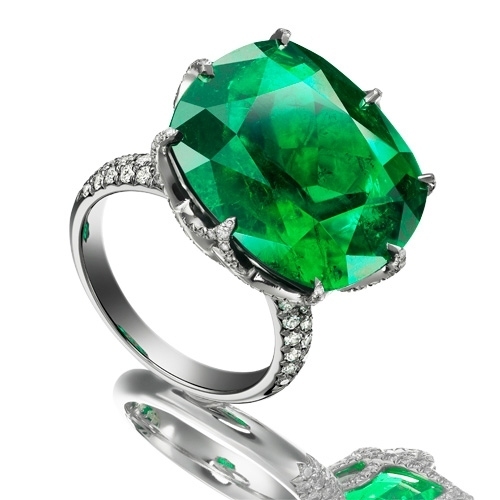 On February 12th 2012, Muzo extracted a 51.95-carat rough emerald that was then cut in its Bogota workshops to produce a 13.98-carat emerald.